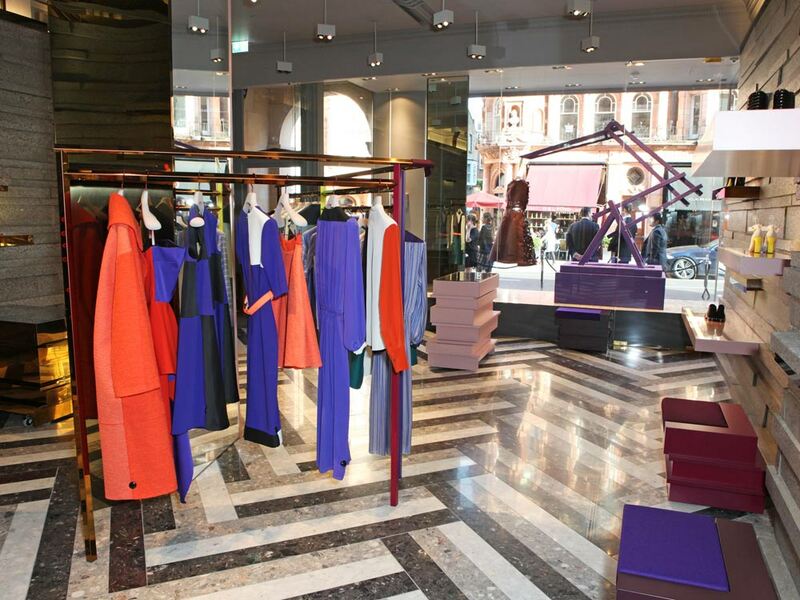 Downton Abbey's Laura Carmichael is a big fan of Roksanda Ilincic's new boutique. 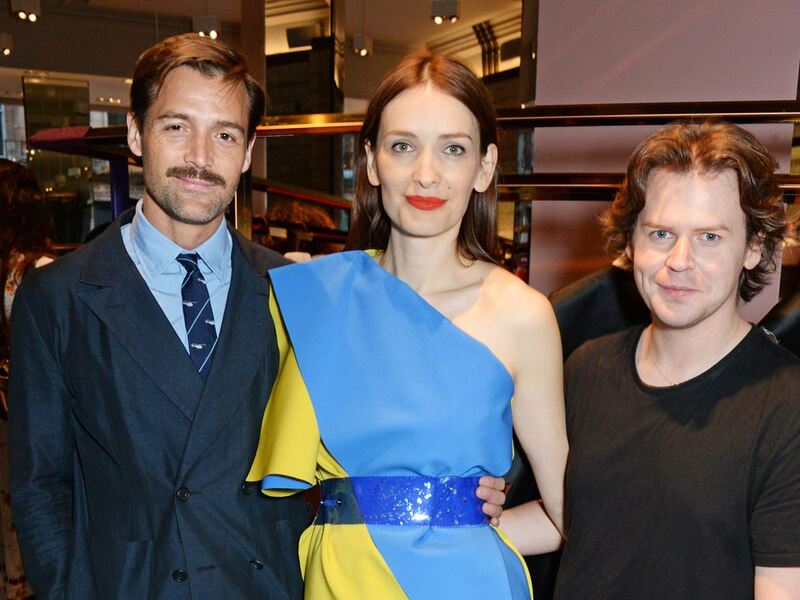 The fash-pack was out in full force at the opening of Roksanda Ilincic’s new store. The Serbia-born London-based designer revealed plans for her Mount Street flagship eight months ago and we’ve been patiently waiting ever since. Roksanda’s doors opened with a star-studded and very popular bash. Fellow designers Christopher Kane, Patrick Grant, Giles Deacon, Richard Nicoll and Mount Street neighbour Nicholas Kirkwood packed into the storefront and perused the freshly polished racks while mingling with the likes of some of Roksanda’s biggest fans: Livia Firth, Laura Bailey, Tallulah Harlech, Keeley Hawes, Joely Richardson and Downton Abbey star Laura Carmichael. ‘It looks really wonderful.’ Laura said of the store’s interior, which is clad with industrial-looking concrete walls contrasted with slick gold and rose-toned enamel fixtures and marble floors. Well, that’s one heck of a blessing from Lady Edith. One of many celebs dressed in full Roksanda, the SAG Award-winner looked stunning in neon-beaded co-rds. Nestled amongst Lanvin, Louboutin, Celine, Balenciaga and Nicholas Kirkwood boutiques, Roksanda’s new flagship is in good company. And with rumours circulating of even more designers to claim a Mount Street plot, it’s clear that this quiet Mayfair street is becoming THE next shopping destination.